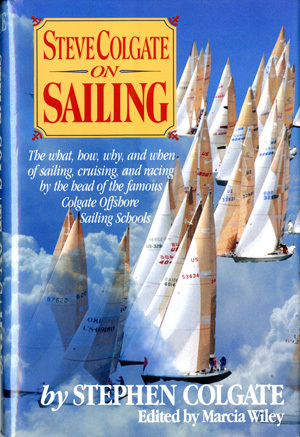 The what, how, why and when of sailing, cruising, and racing by the head of the famous Colgate Offshore Sailing Schools. 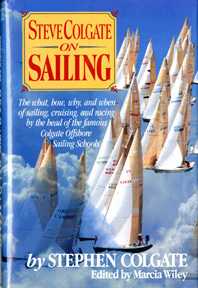 America's most experienced and renowned sailing instructor has put down in this volume all he knows about his subject. And he has done it in a way that reflects years of searching for and finding the best way to teach sailing. The result is an incomparable book for anyone who wants to become an expert sailor.